Belle Cheval, located in Hume, Virginia (VA) is breeder of fine KFPS/FHANA Friesians and rare, Liver Chestnut Arabians. 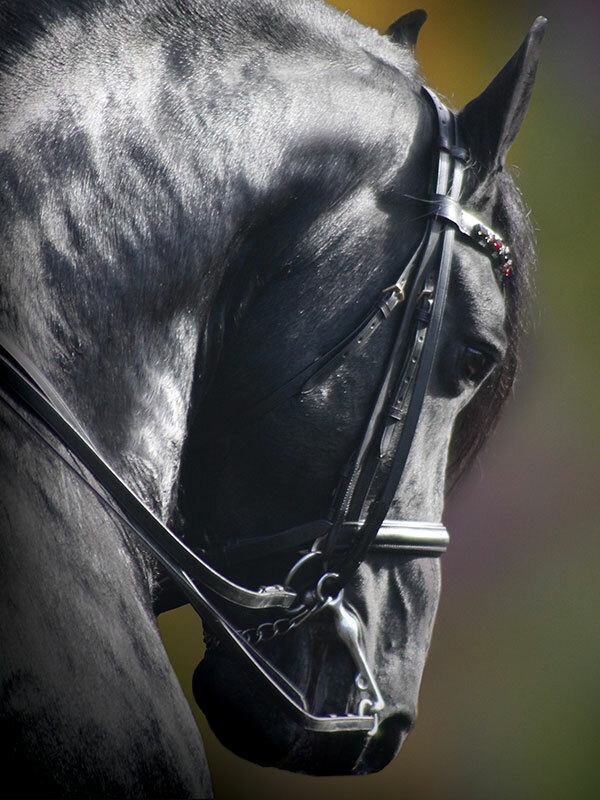 Our vision is to breed the highest-quality Friesian Horses from the finest Friesian bloodlines in the world, with special attention to sportability. We try to have something for every Friesian fancier—baroque, sport-horse, and modern. 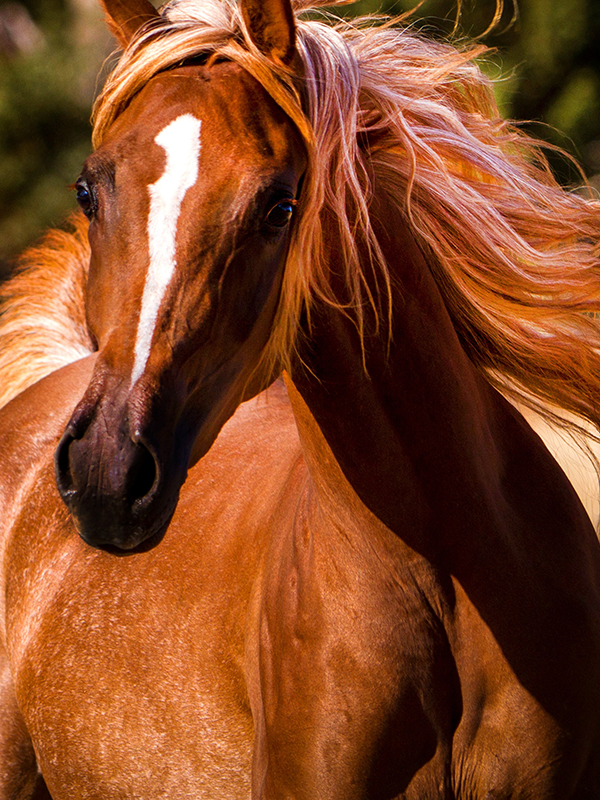 Our Arabian horses are linebred for exotic color and size from the most classic chestnut lines available in the Raffles/Egyptian family.